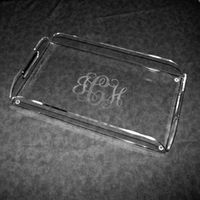 Monogram Acrylic Butler Tray at Bayberry Monograms. 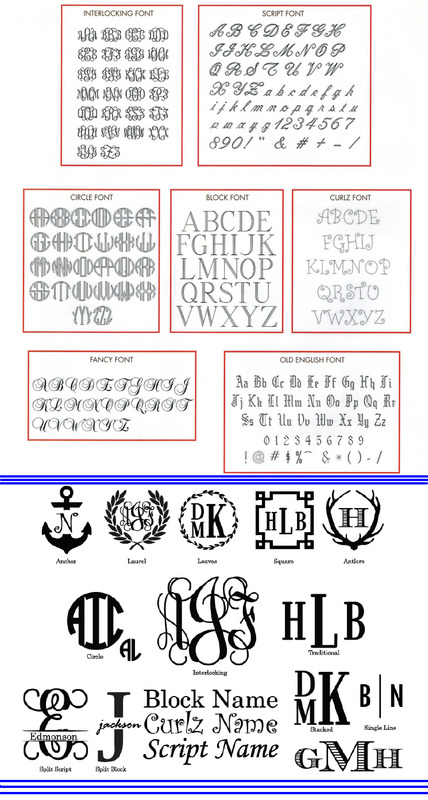 Personalization Type: Please Choose OneInitialNameMonogram Font: Please Choose OneInterlockingScript MonogramCircle MonogramBlock FontCurlz FontFancy FontOld EnglishCircle-LTradtional-LSplit Script-LSplit Bock-LStacked-LTraditional-LSlotted-L Frames for Laser Engraving : Please Choose OneNo Thank YouAnchor-LLaurel-LLeaves-LSquare-LAntlers-L Name or Single Initial: Monogram: Who is this item for? 16" x 12" acrylic large, handled tray from Tiger Lily Gifts. 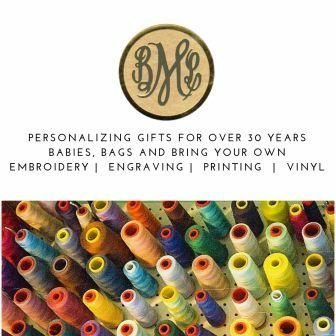 This useful tray makes a gorgeous and functional gift for anyone. Elegantly shown with an Interlocking script Monogram. This tray can be engraved with both a rotary engraving or laser engraving options. The Laser Engraving Options are highlighted in the Blue Section showing the fonts.